I have a couple of really fun features to share with your for this week's Frugal Round-Up! 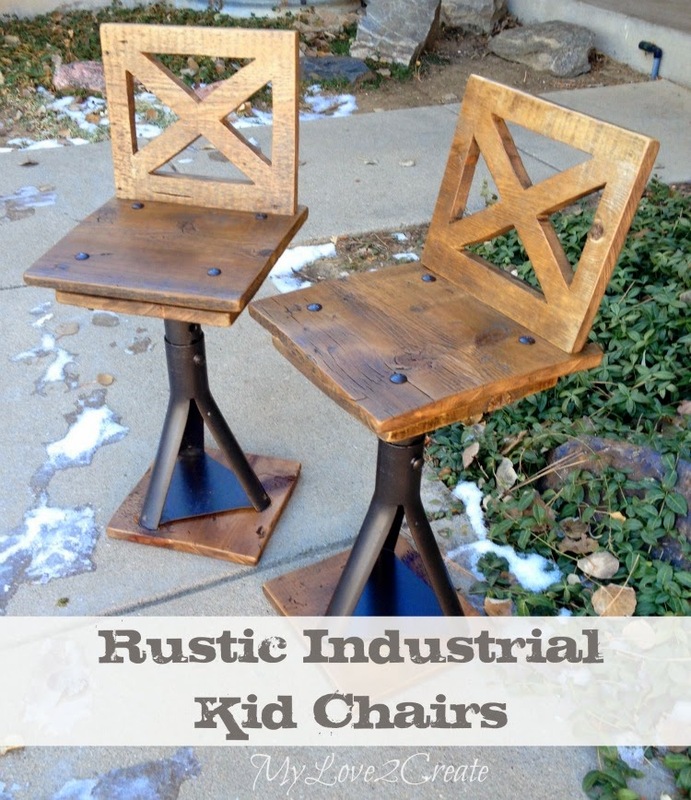 First, I'm crushing on these adorable rustic kids' chairs shared by My Love 2 Create. You'll never guess what the bases for these cuties are made from...car jacks. No, seriously. 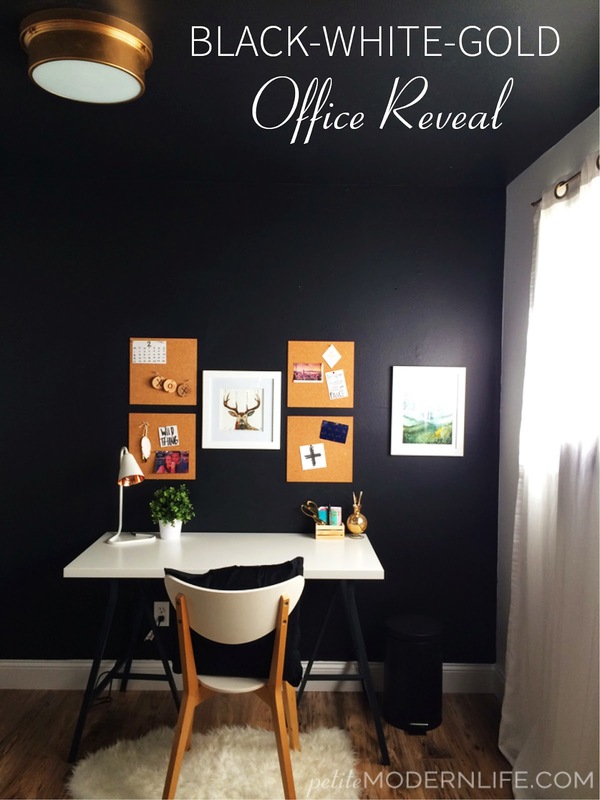 Next, this black and gold office shared by Petite Modern Life is amazing. I love the elegant color combination! Thank you Wendy for Frugal Friday. Always a pleasure to join in. Thanks so much for hosting this great party. I really appreciate your hard work! Thanks so much for hosting Wendy! Happy weekend. Thanks so much for hosting Wendy! Have a great weekend! Thank you for another great Frugal Friday Wendy. Have a fantastic weekend! Thanks for the great party Wendy! Have a blessed weekend! Wendy thank you so much for featuring my rustic industrial kid chairs, you made my day! !